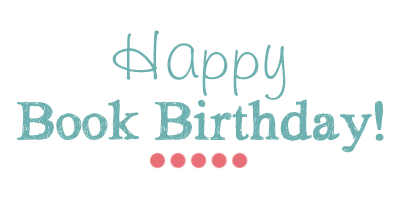 Heise Reads & Recommends: Happy Book Birthday, Kasie West! 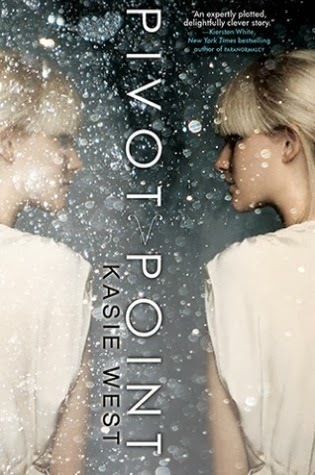 For those of you who have been following me for awhile, you've probably heard me mention Kasie West and PIVOT POINT. 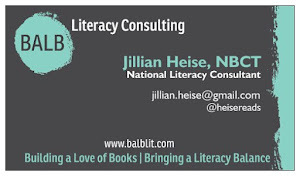 I'm a huge fan of all of Kasie's books, and PIVOT POINT was my first introduction to her. 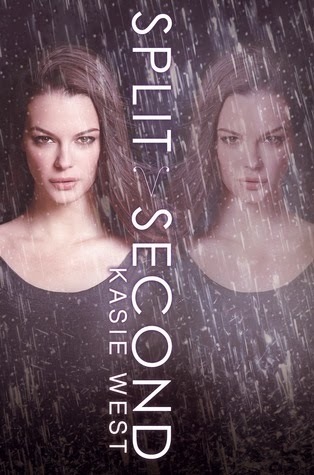 My students and many teacher friends have also read and like it, and today you can finally find out what happens with Addie next in the sequel, SPLIT SECOND. I'm not posting the summary because there are spoilers if you haven't read PIVOT POINT yet. My thoughts: Loved, loved, loved! Fantastic follow-up continuing the story from PIVOT POINT. Having both Addie & Laila's voices/perspectives in alternating chapters was perfect in getting to know more about the Compound. And Trevor is back in a big way, and we get to meet Connor - both of whom have become favorites. 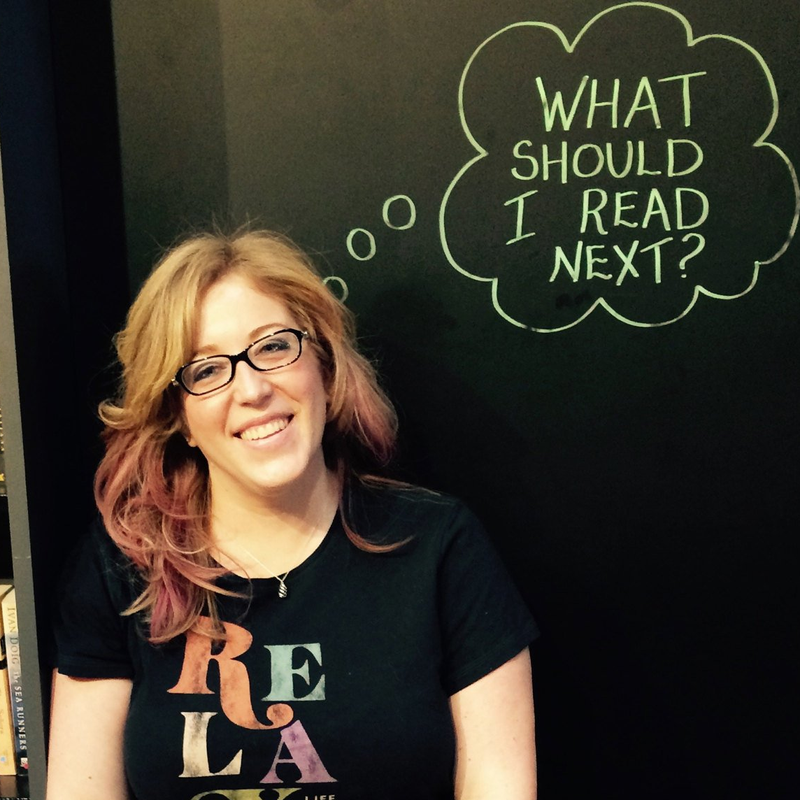 Kasie West writes relatable characters, great guys, sweet romances, and intriguing stories. 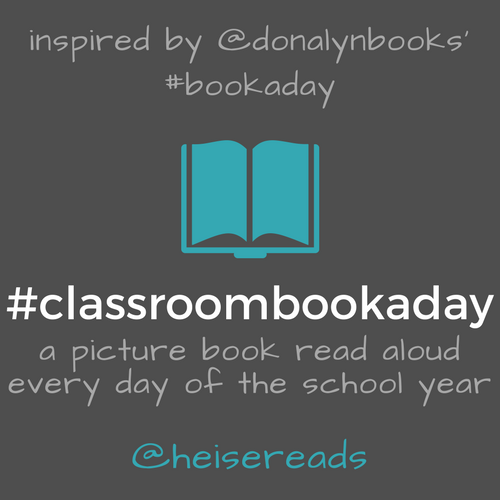 I've also had many students read it already since we've had an advanced copy of the book, and they all loved it also.